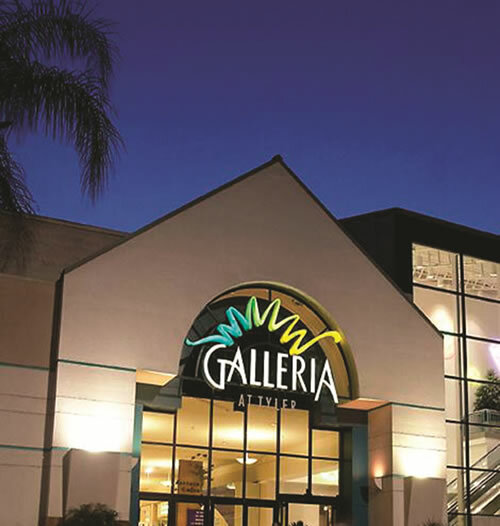 Riverside offers some of the greatest options for any shopping enthusiast. Discover specialty gourmet items at the weekly Farmer’s Market or find the perfect deal in one of the many stores at Riverside Plaza or the Galleria at Tyler. From charming downtown boutiques and brand name stores to unique antiques and much, much more, you will be sure to find just what you are looking for in Riverside. See our Business Directory for a full listing of the best shopping venues that Riverside has to offer.